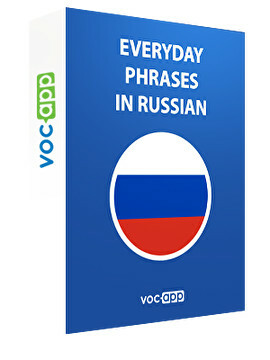 Surprise the natives with your knowledge of Russian! The most popular phrases to be used in any situation you may find yourself in! Use our ready-made sentences or tailor them to your needs!